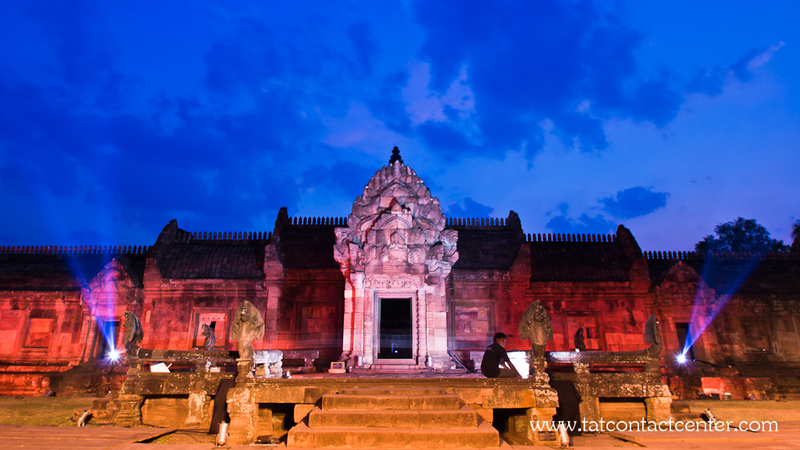 The largest and best-restored Khmer monument in Thailand, Phanom Rung has a knock-me-dead location. Crowning the summit of a spent volcano (the name is derived from the Khmer words for ‘big mountain’), this sanctuary sits 200m above the paddy fields, and the Dangrek Mountains on the Cambodian border are clearly visible to the southeast. The temple was erected between the 10th and 13th centuries, the bulk of it during the reign of King Suriyavarman II (r AD 1113–50), which was the apex of Angkor architecture. The complex faces east and four times a year the sun shines through all 15-sanctuary doorways. The correct solar alignment happens during sunrise from 3 to 5 April and 8 to 10 September and sunset from 5 to 7 March and 5 to 7 October (some years are one day earlier.). 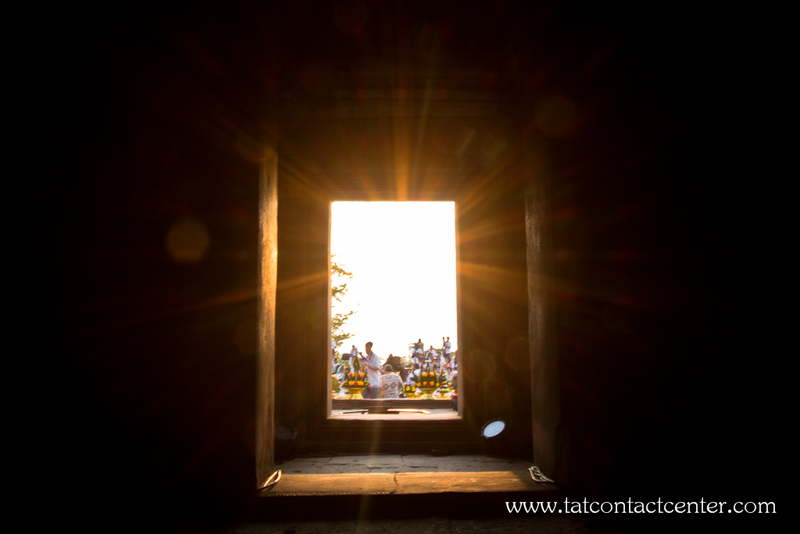 The park extends its hours during these events, and locals celebrate the Phanom Rung Festival, around the April alignment, with ancient Brahmin ceremonies and modern sound-and-light shows. Camping is allowed during this time. Below the main sanctuary, after the long row of gift shops, an information center houses artefacts found at the site and displays about both the construction and restoration, which took 17 years. You can pick up a free informative brochure or arrange a guide (free, but tips are expected) here. Those who don’t want to climb can use an upper parking lot, but the brochure isn’t always available there. 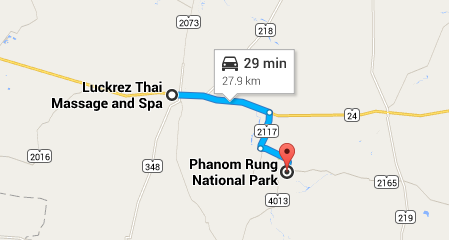 Getting to Phanom Rung by car is easy. Visitors can proceed from Nang Rong to Prakhon Chai (Highway No. 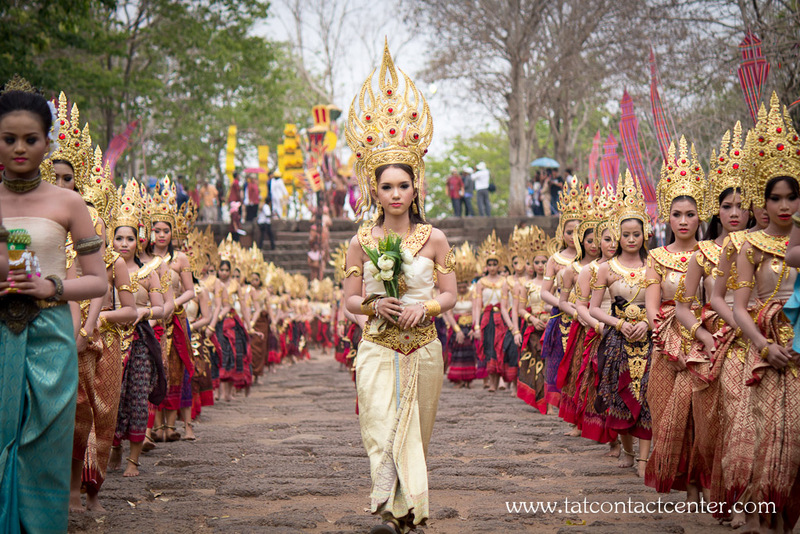 24) and upon reaching Ban Tako, there is a 12-kilometer road to Phanom Rung. From Ban Tako, a motorcycle service is available to take visitors to the site (fare according to agreement). 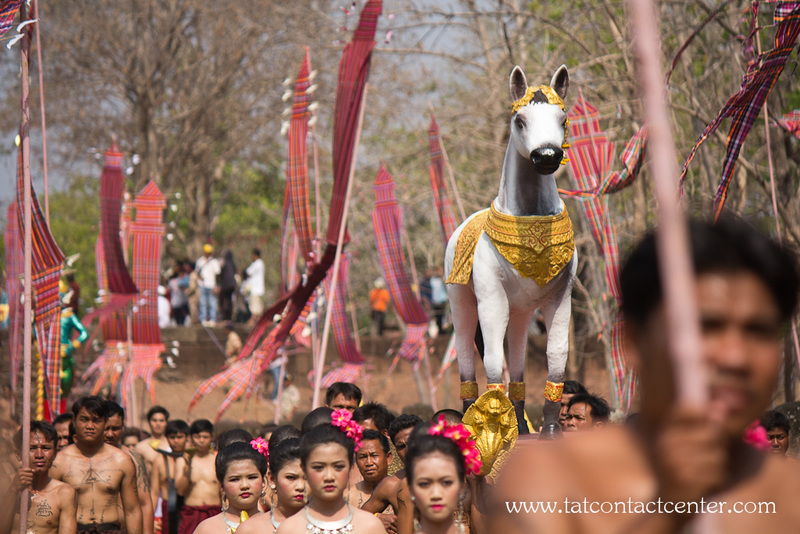 Phanom Rung is located about 28 km south-east of Nang Rong which takes about 30 min to get there. Is open daily from 06.00-18.00 hrs.